C.S. 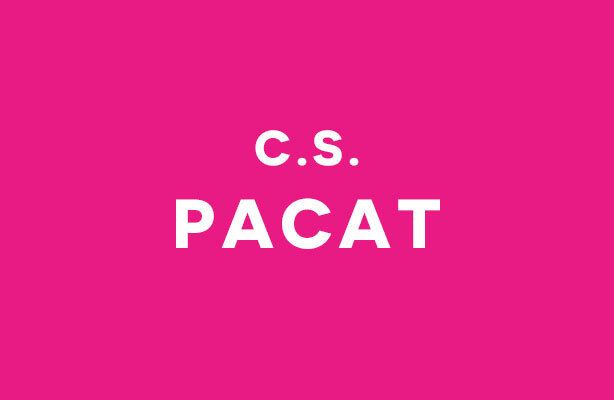 Pacat is the best-selling author of the Captive Prince trilogy, and the comic book series Fence. Born in Australia and educated at the University of Melbourne, she has since lived in a number of cities, including Tokyo and Perugia. She currently resides and writes in Melbourne.